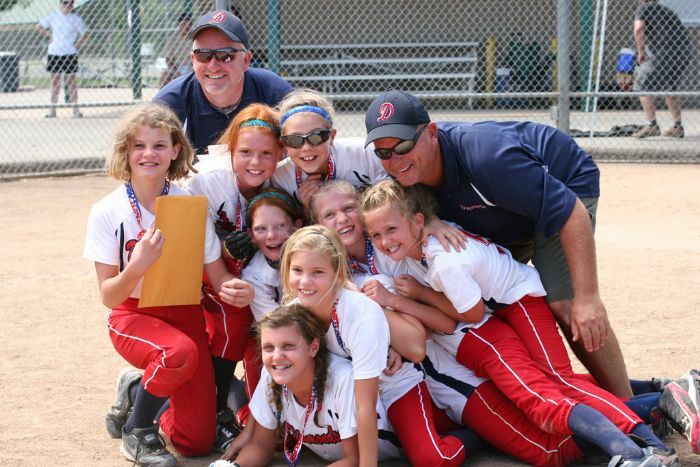 Register Now for Rec Softball! For all players, the full balance of your registration fees. 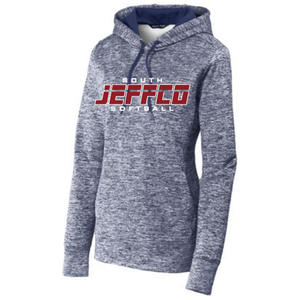 All players must register and pay before March 3rd, 2019 to avoid late fees. Registrations not paid in full by this date will be assessed a $35 late fee. 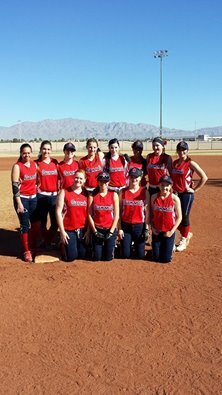 Exiting the registration system without making payment will result in your player being placed on a wait list and being in jeopardy of not being placed on a team. 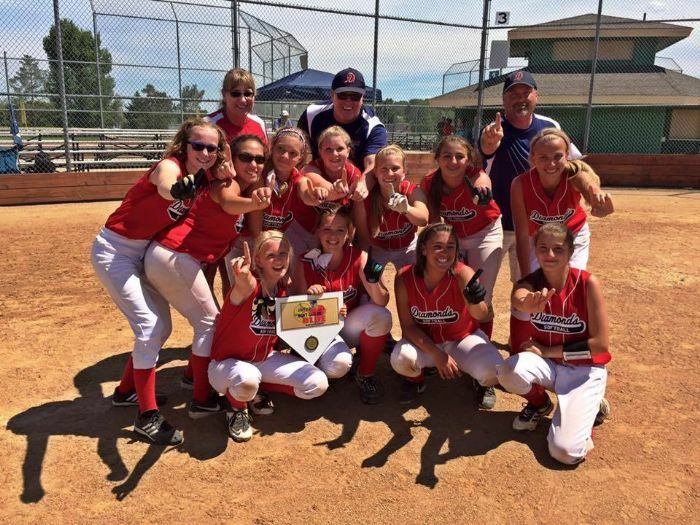 South Jeffco Sports Association (SJSA) provides youth softball for female athletes living in the Chatfield, Columbine, and Dakota Ridge High School areas. 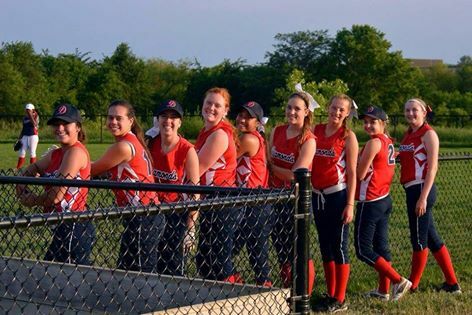 SJSA is a part of the Girls Softball League of Jefferson County (GSLJC). 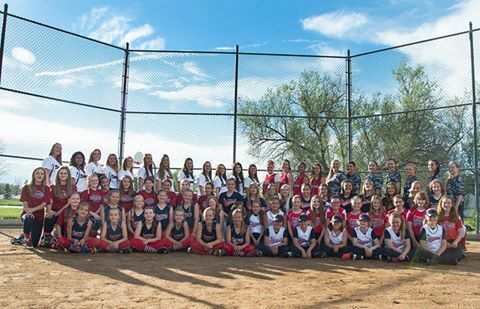 League games are played against other areas including Alameda, Arvada, Bear Creek, Golden, Lakewood, West Jefferson and Wheat Ridge. 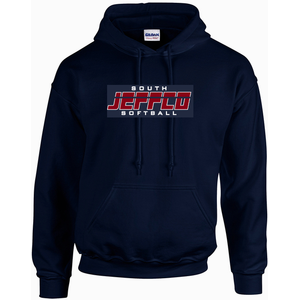 Presently South Jeffco is fielding approximately 22 teams and over 250 girls are in the program. 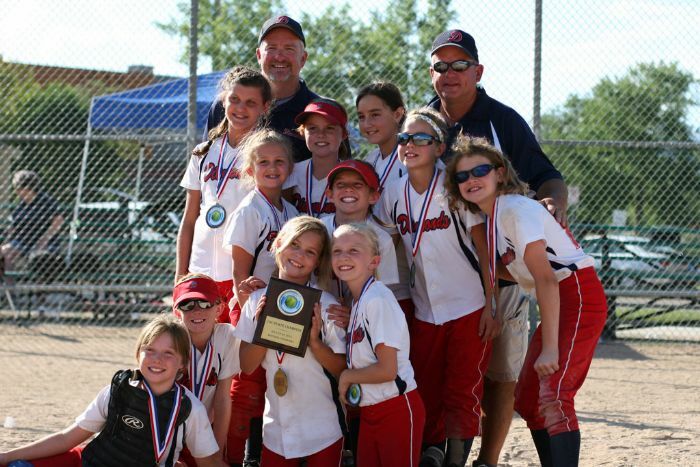 We offer recreational T-ball and Coach Pitch leagues between the ages of 6 and 8 years old. The recreational option continues for ages 9 to 18. 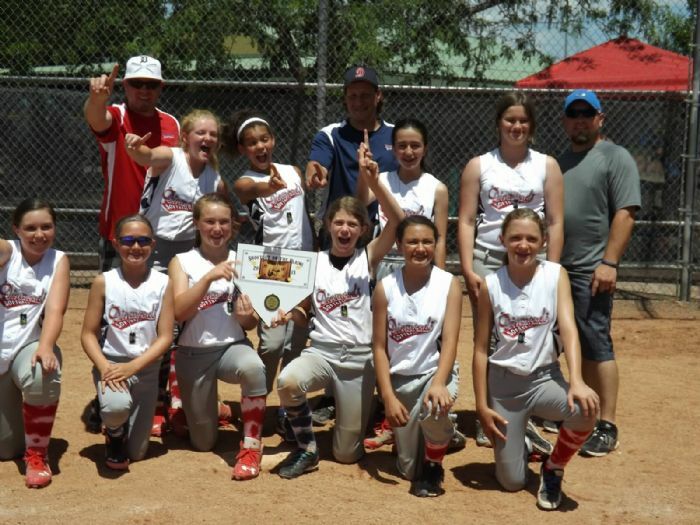 Leagues are formed for 9 yrs, 10 yrs, 11 yrs, 12 yrs, 13 yrs, 14-15 yrs, and 16 yrs and up; with teams playing at different division levels. 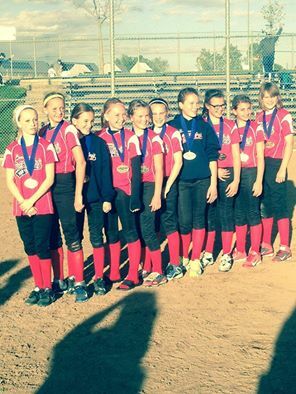 The divisions are evaluated each year to balance the level of play across the division. 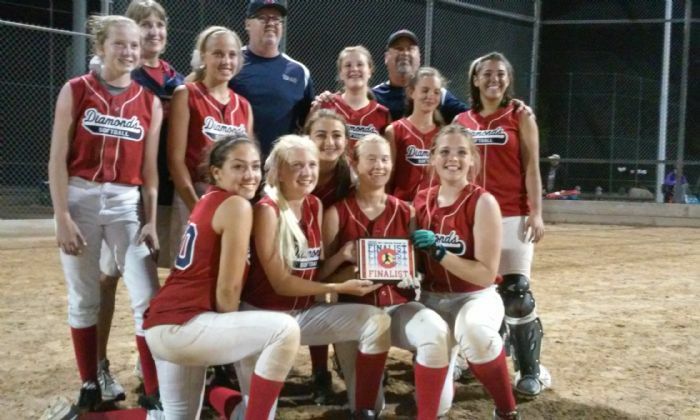 The recreational leagues only play on week nights, with the exception of one (optional) league tournament played on the last weekend of the season. 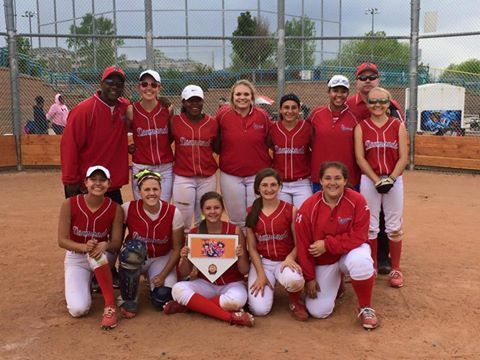 The Colorado Diamonds offer a competitive option that fields teams playing in each age group (10U, 12U, 16U, 18U). Tryouts for these teams happens in late July and early August and teams are established based on these rosters. More information can be found on the CO Diamonds menu item above.